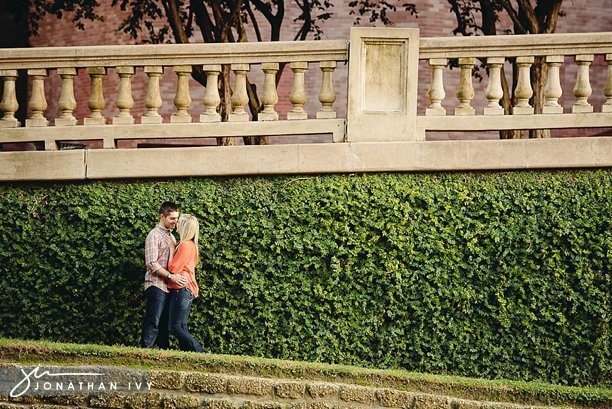 So we have a new favorite spot to take engagement photos and we were excited that Matt and Bryttnee loved it too! 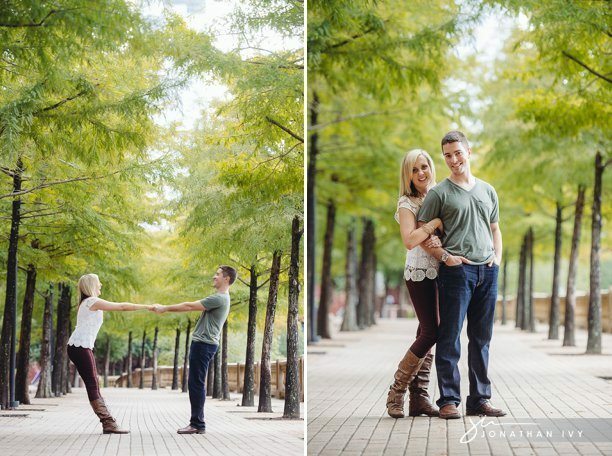 It is the perfect mix of the city and beautiful greenery all found in the heart of Houston. 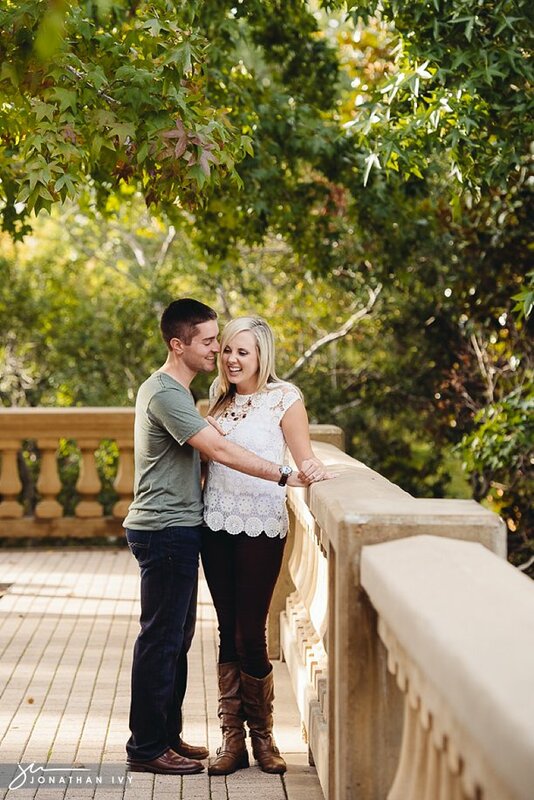 These two love birds will actually be getting married in California however they celebrated their engagement story here in Texas. 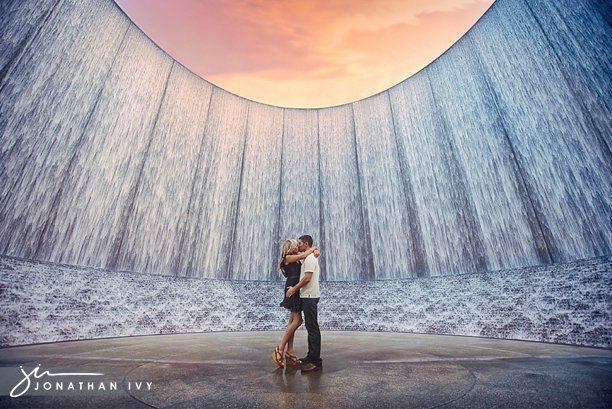 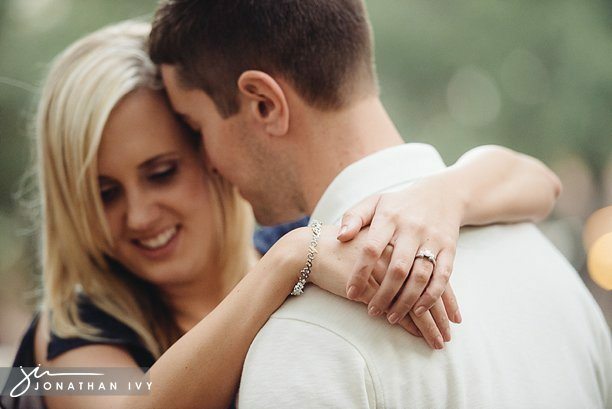 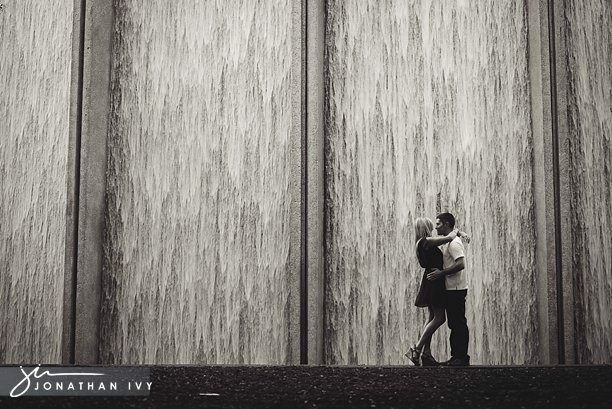 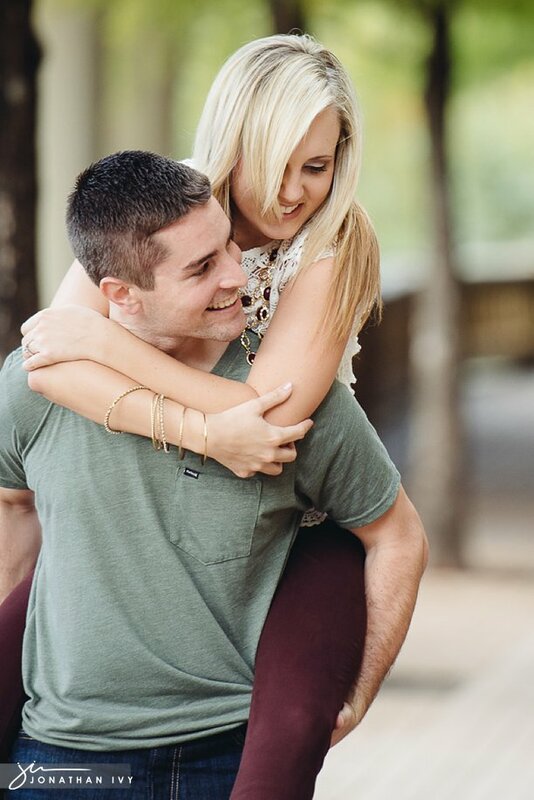 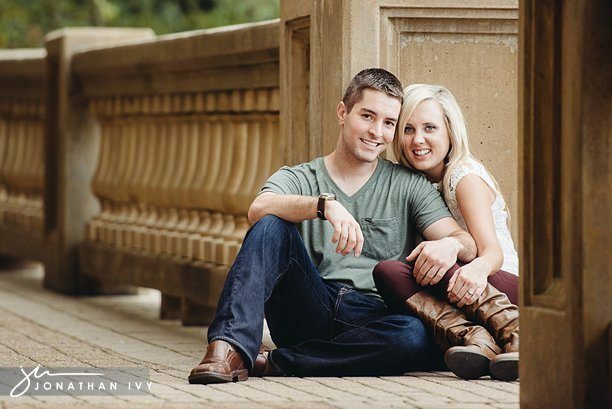 Here are a few of our favorites from their Houston Engagement session.